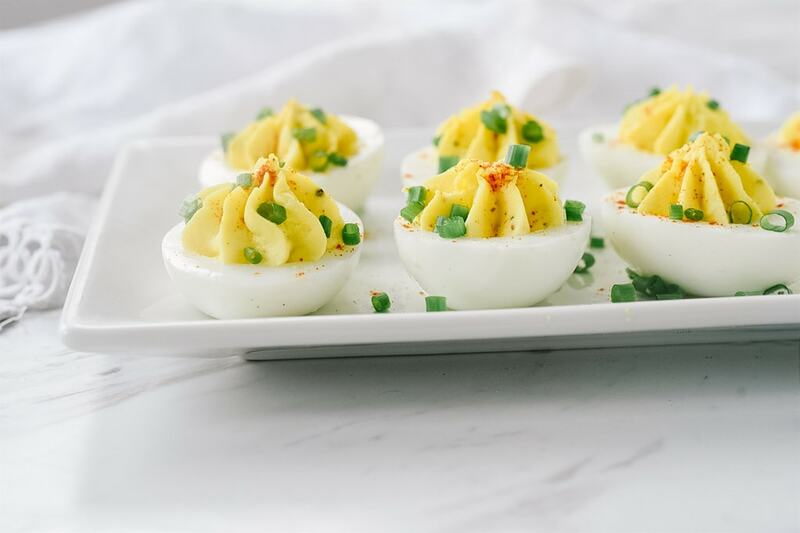 Easy Deviled Eggs is a classic recipe and one that is often found on the holiday table or at the neighborhood potluck. 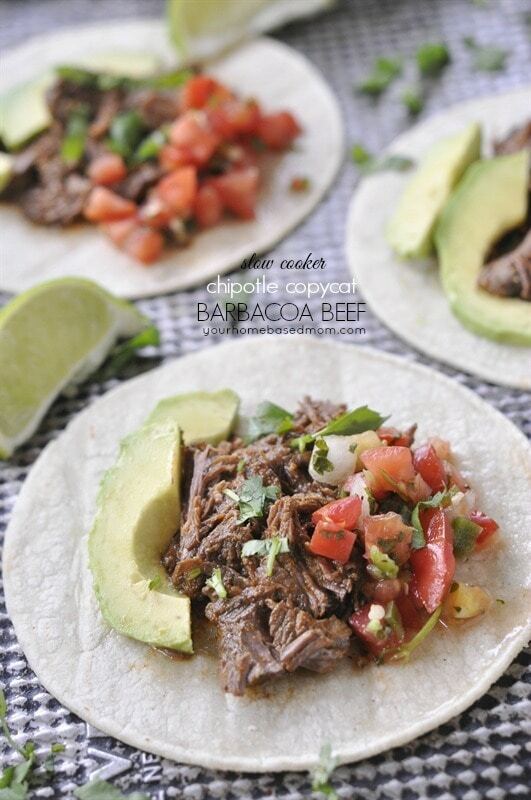 They are so easy to make with the Instant Pot. I think deviled eggs are one of those foods you either love or you don’t. My husband loves them. 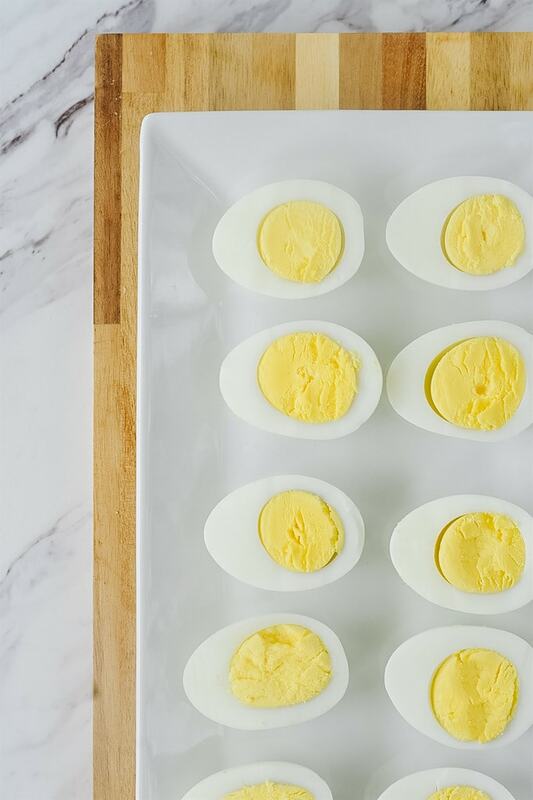 I recently discovered how easy it is to make hard boiled eggs in the Instant Pot so I am sure they will become a more frequent guest at our house. 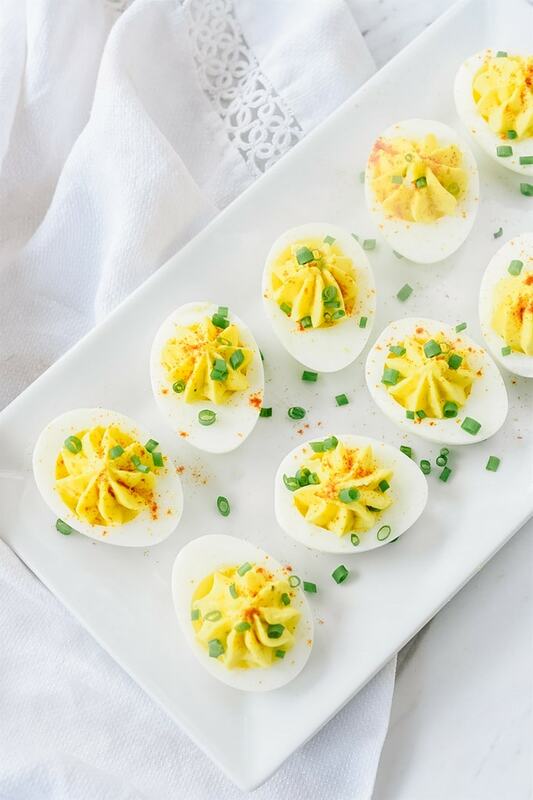 Deviled eggs are also the perfect thing to make with those leftover hard boiled eggs from Easter egg dying with the kids. Recently I was helping a friend plan the menu for a party for her son. Her son requested “Deviled eggs and more deviled eggs!” He loves his deviled eggs! Thanks to the Instant Pot he can have as many as he wants. Today’s recipe for deviled eggs is a classic, basic recipe. 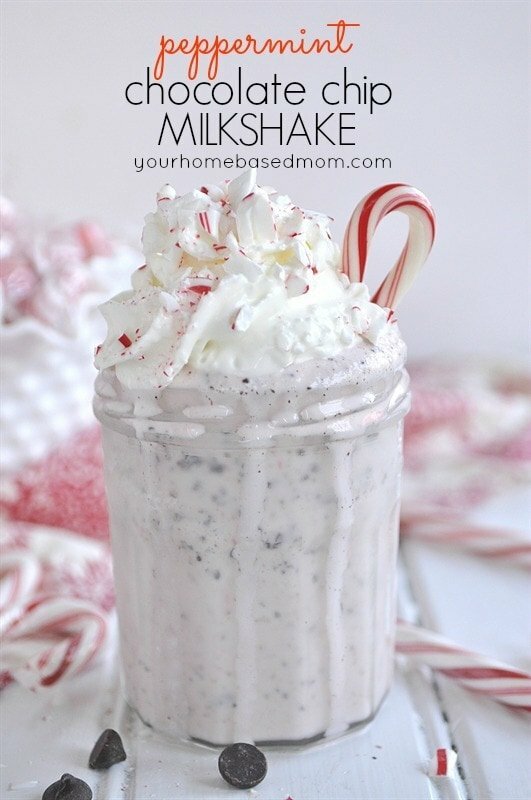 It combines egg yolks, mayo, sugar, vinegar and some seasoning. Feel free to dress it up or dress it down depending on your personal taste preferences. 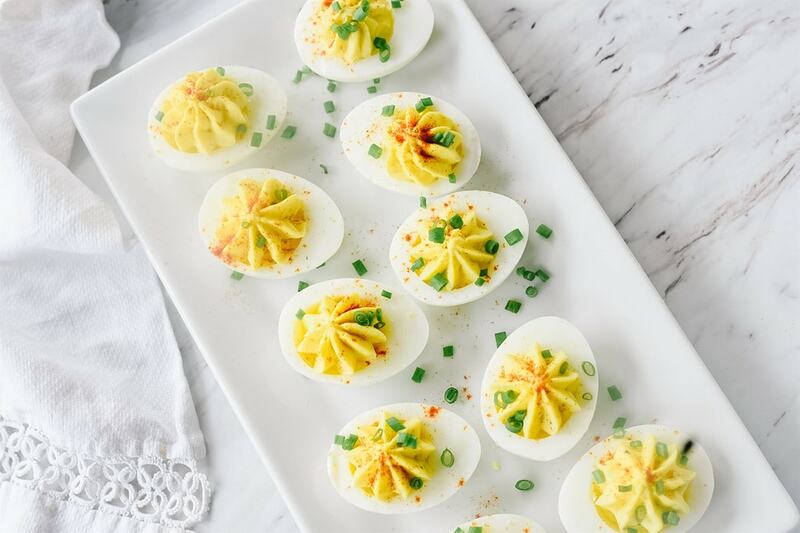 Deviled eggs make a wonderful appetizer and a healthy snack. I know a few people that can make a meal out of them too. Make a batch of hard boiled eggs. I like using my Instant Pot but you can also do it on the stove top. Find all the directions for using the Instant Pot here. 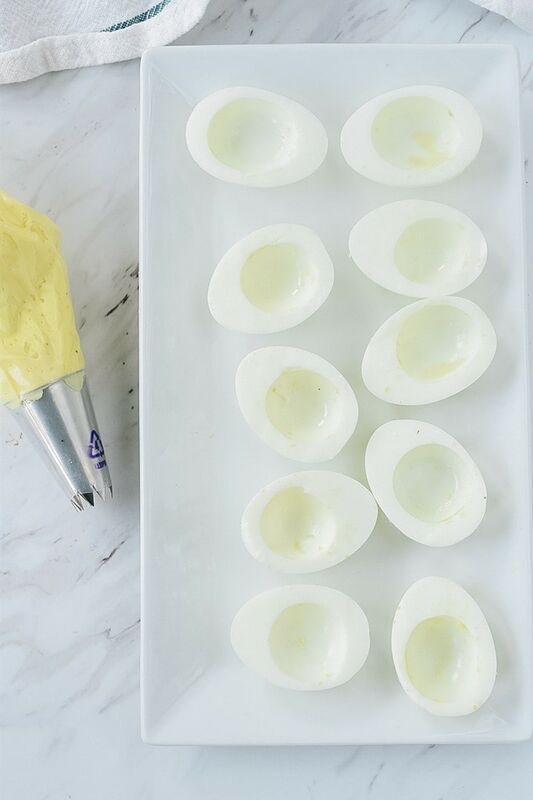 This recipe uses six hard boiled eggs which gives you 12 deviled eggs but it is very easy to double or triple the recipe. After the hard boiled eggs cool, peel them and cut them in half. Scoop out the egg yolk with a spoon and place into a bowl. Smash the egg yolks with a fork. Combine egg yolks with mayonnaise, sugar, apple cider vinegar, and dry mustard. Stir to combine and until smooth. How Long Will Deviled Eggs Keep? Deviled Eggs can be prepared a day or two ahead of time. Just keep them covered and refrigerated until ready to serve. 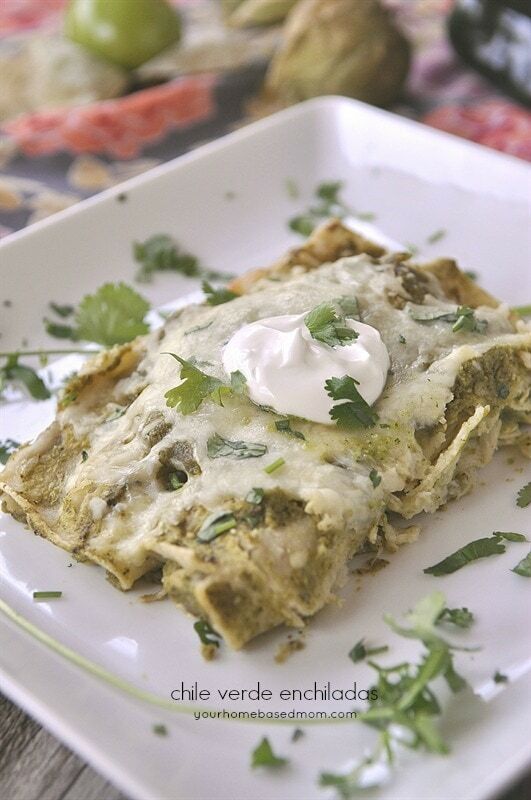 If you are serving them outside on a warm day, place the serving dish over a pan of ice to keep them chilled. As I said, this recipe is a starting place. 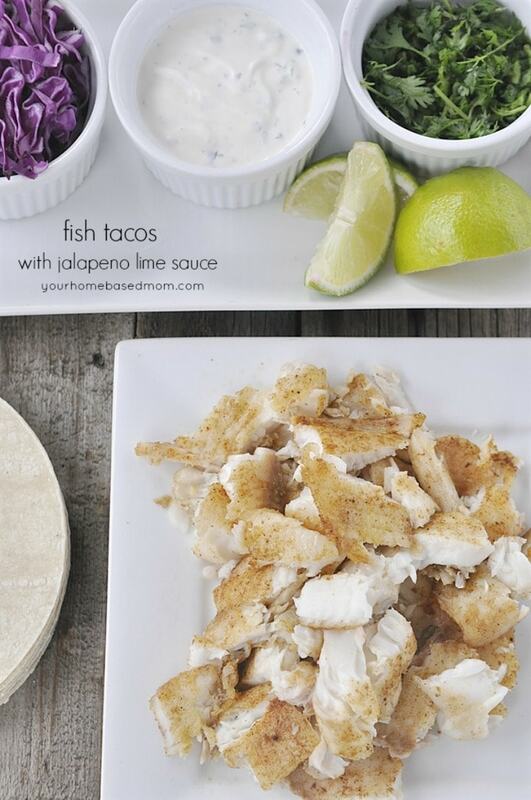 I like to sprinkle mine with some paprika and chopped chives but feel to dress them up or down however you like. Some people like to add a little pickle relish. After peeling and cutting eggs in half, use a spoon to scoop out the yolk and place yolk in a bowl. Smash yolks with a fork until smooth. Add mayo, dry mustard, sugar, vinegar, salt and pepper to smashed egg yolks. Stir to combine. Spoon filling back into egg white indentation or fill a piping bag with a large star tip with mixture and pipe back into egg white. Sprinkle with paprika and chopped chives. Cover with plastic wrap and refrigerate until ready to serve.